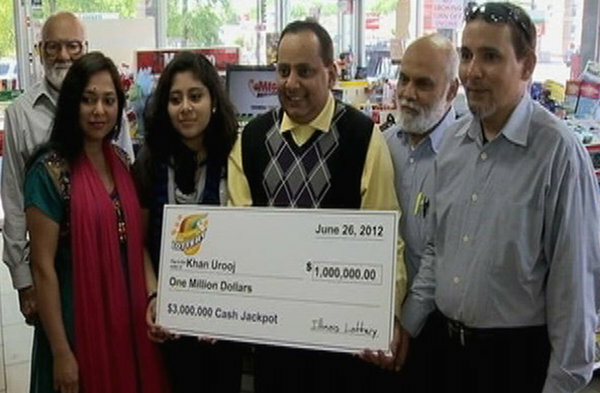 Illinois made history today by being the first state to sell its lottery tickets online. 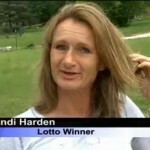 The lottery bowed to the public pressure and offered a convenient way of playing the lottery. 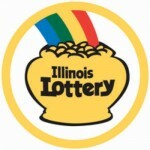 The lottery officials agree that setting up the online option of the Illinois lottery is a smart move. The move will come be of an advantage to both the players and the lottery. Players now have the chance of playing the Illinois lottery through the click of a button while the state is set to benefit from increased ticket sales. The increase in the revenue from the lottery is timely considering that the state is struggling with budgetary constraints. The plan for the Illinois online lottery started two years ago, but it was until recently when the General assembly signed off the bill. 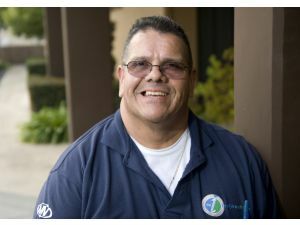 Lottery officials started on the online lottery infrastructure after the state got a nod of the US Justice Department. 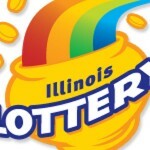 The Illinois online lottery will act as a guinea pig to see if online lottery is the way to go for the other state lotteries. 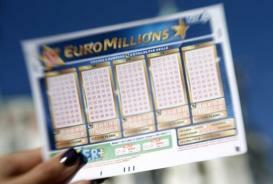 Past market research showed that the online lottery could bring in an additional 500,000 players. 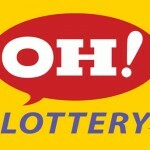 Lottery officials estimate the extra revenue from the online lottery will be approximately $100 Million. You have to be over 18 to be eligible to play the Illinois online lottery. 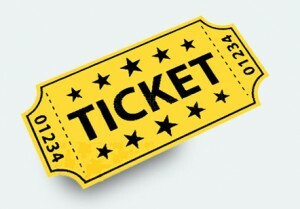 Players can pay for their online tickets through credit or debit cards. This new development has, however raised conflicts from a section of Illinois residents. The Illinois Association of Convenience Stores speculates that the online lottery would lead to a massive layoff. 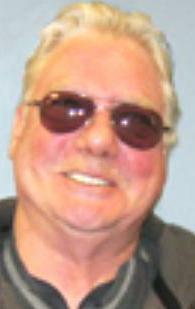 Others claim that it could fuel underage gambling in the state. However, most of the Illinois residents are excited with the new development.